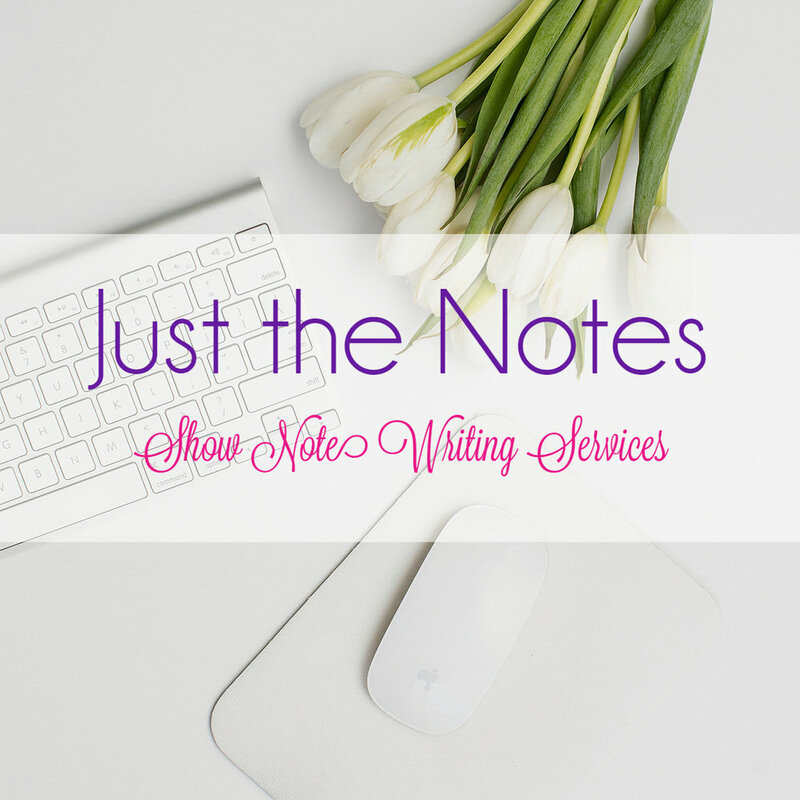 Planning the content you want to discuss on your podcast is only the beginning of your long journey ahead. Part of this planning is knowing who you want to invite as guests on your show. While there are many places you can consider, identifying specific areas you can look into will avoid the overwhelm of thinking about where to start your search. Today, I share some creative strategies you can use to find new guests to interview for your show. 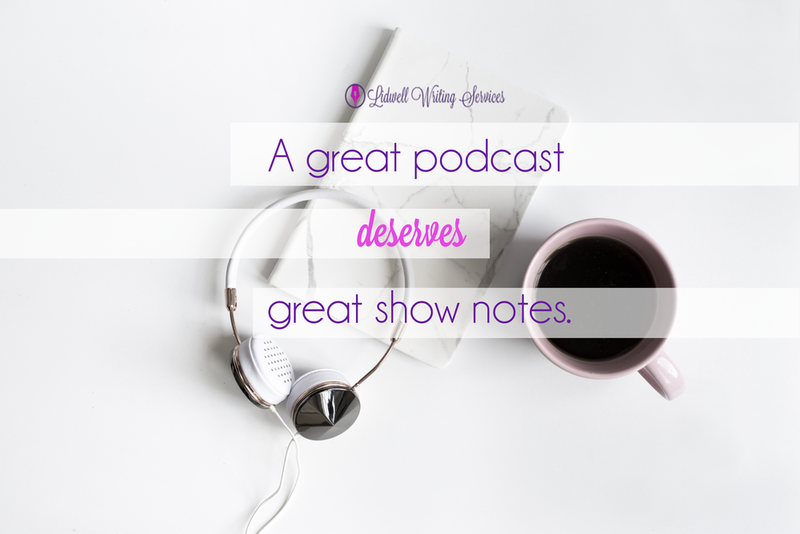 I discuss four specific places you can explore to discover talents and potential guests that could impact your audience and your show. I also share ingenious ways to meet new people and expand your network when you have already exhausted yours. 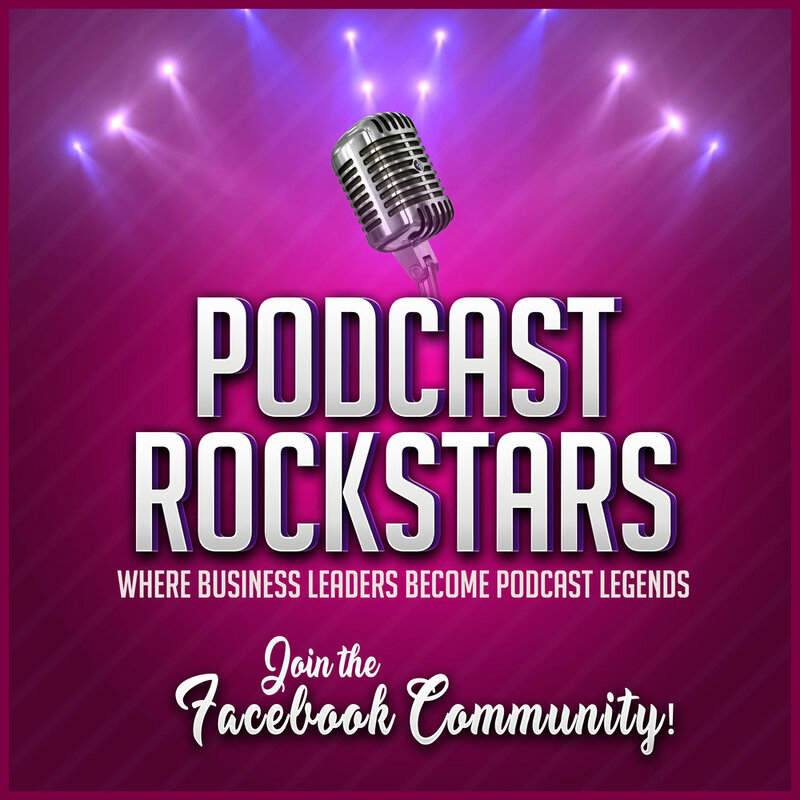 Are you struggling to find rockstar guests to invite on your show? Have you powered through your close network of friends and colleagues and now you’re struggling to figure out who you should feature next? 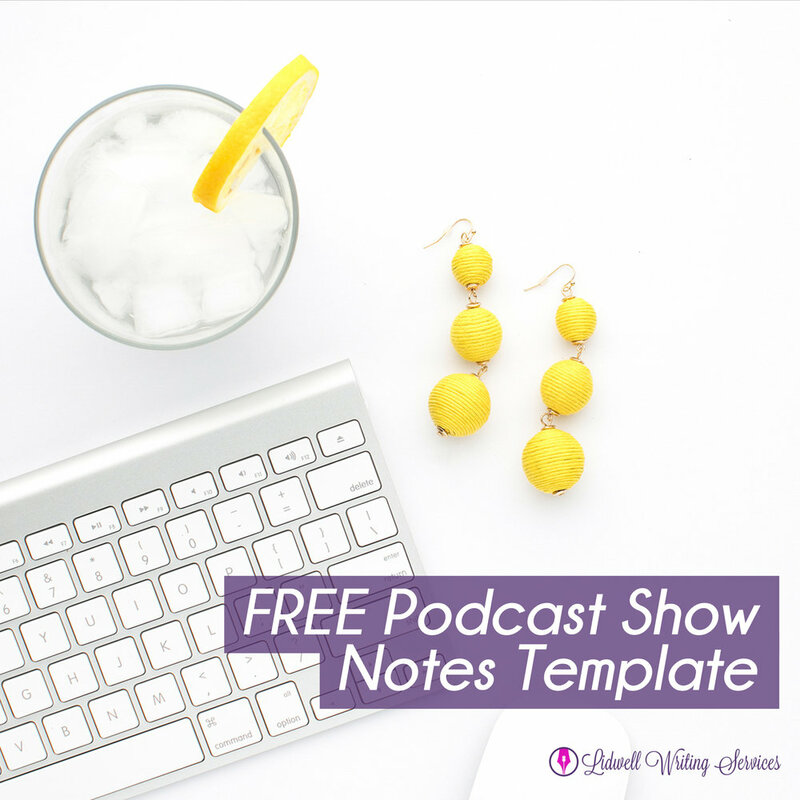 Then you need our free tip sheet: 27 Out-of-the-Box Ways to Find Great Podcast Guests. 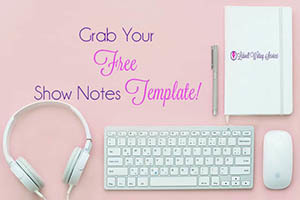 This tip sheet will provide you with nearly 30 creative ideas on how you can find new, exciting, insightful guest experts to feature on your show. What are you waiting for? Click here to join our mailing list and receive your FREE download!